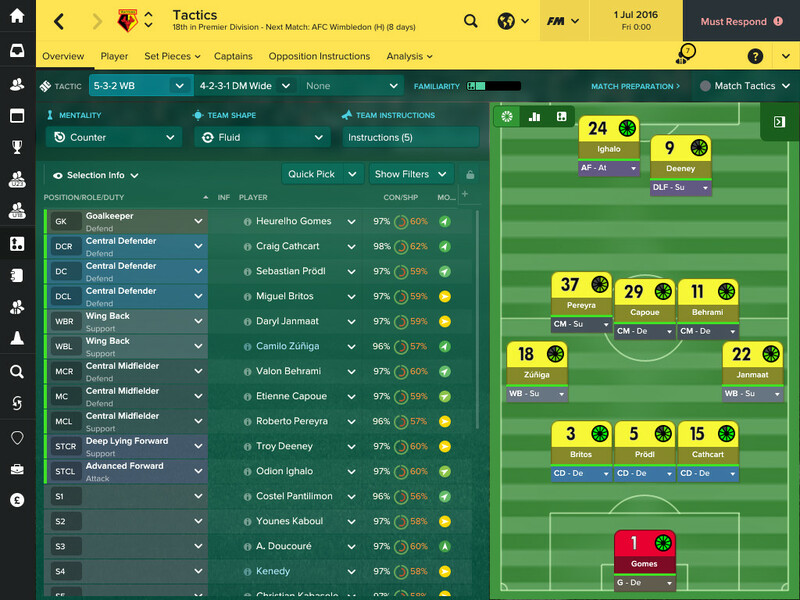 Football Manager 2017 is completely free to play this weekend on Steam for Windows, Mac and Linux. The game has mixed reviews (more negative than positive) but for what it is worth, you can try it for free till this Sunday. 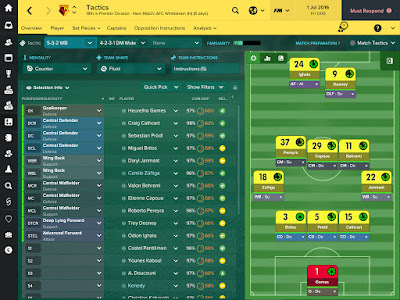 The game will be available at 50% discount post free period, so this is a nice opportunity to try it if you are into football simulation games.